Emilio Hotel is located in the heart of Luxor a few minutes walk to the River Nile, close to the tourist shopping district, 300 yards from Luxor Temple and one mile far from Karnak temple. Fabulous views over the River Nile and Luxor temple can be enjoyed from the rooftop. 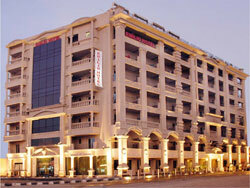 Our service retains the natural warm friendliness for which Luxor is justly famous.